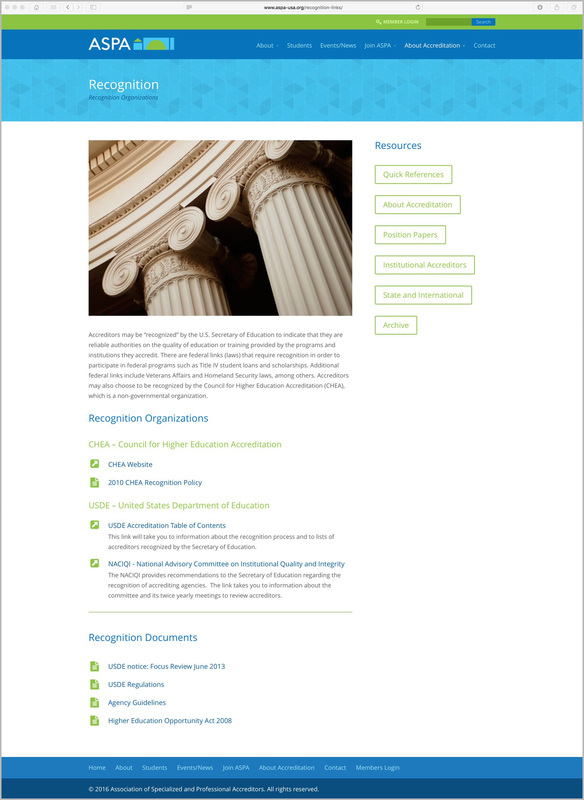 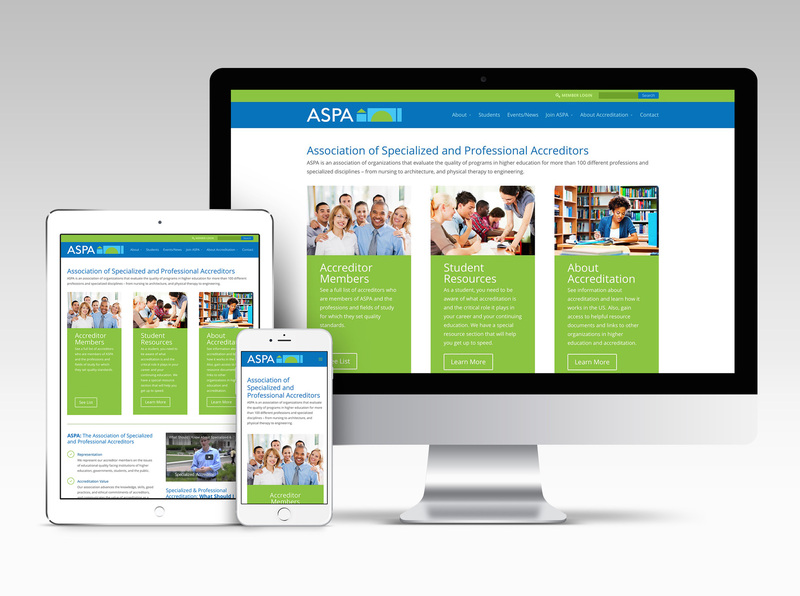 Association of Specialized and Professional Accreditors (ASPA) is an association of organizations that evaluate the quality of programs in higher education for more than 100 different professions and specialized disciplines from nursing to architecture, and physical therapy to engineering. 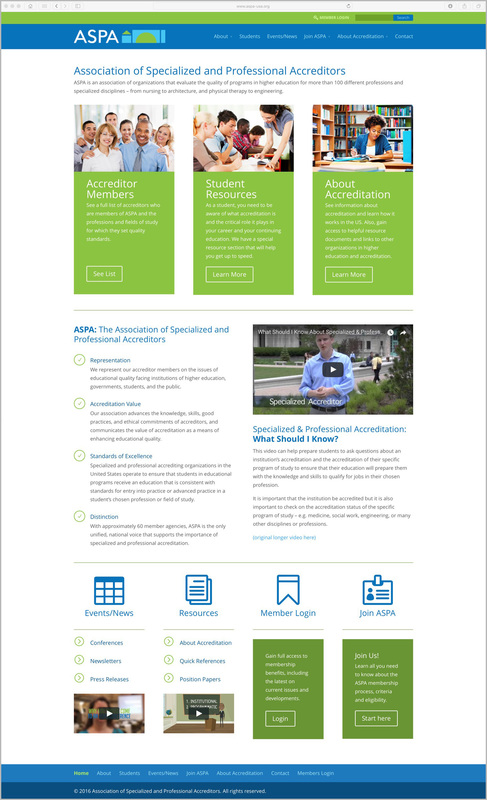 They had a website that was old, non-responsive and didn’t represent the organization in a professional way. 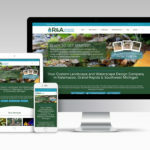 We worked together to create a site was easy to use, responsive and easier for them to maintain. 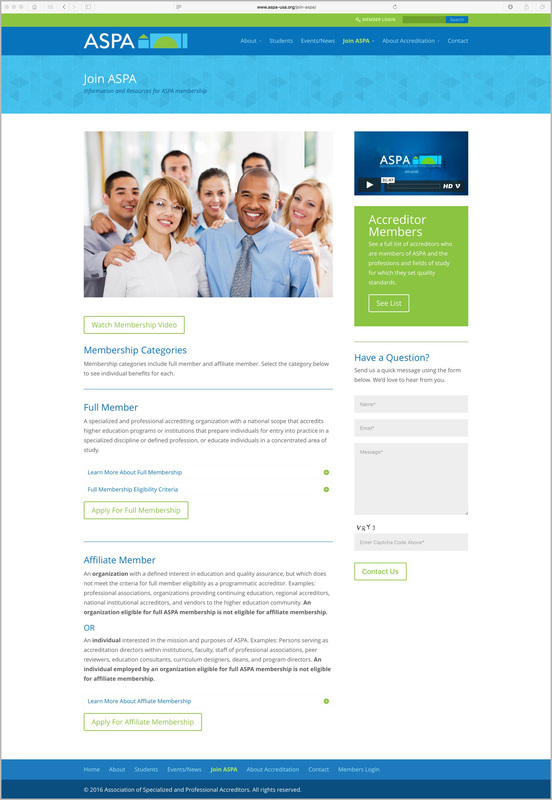 I also worked with an IT team that helped connect a database to the site so users could easily access member information and an existing backend portal.